Rae Sremmurd rocked up dripping in chains. 5. 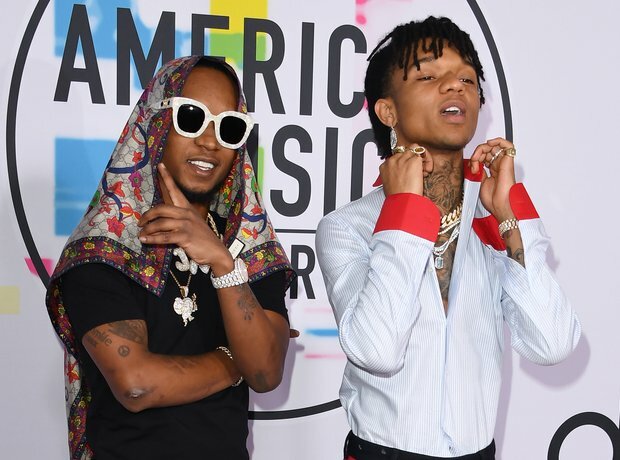 Rae Sremmurd rocked up dripping in chains.